Replacement blades for the Easyglider Electric - brushed power system. 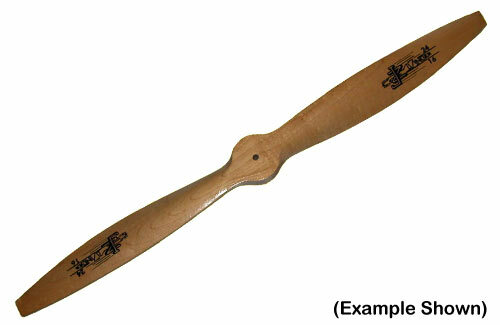 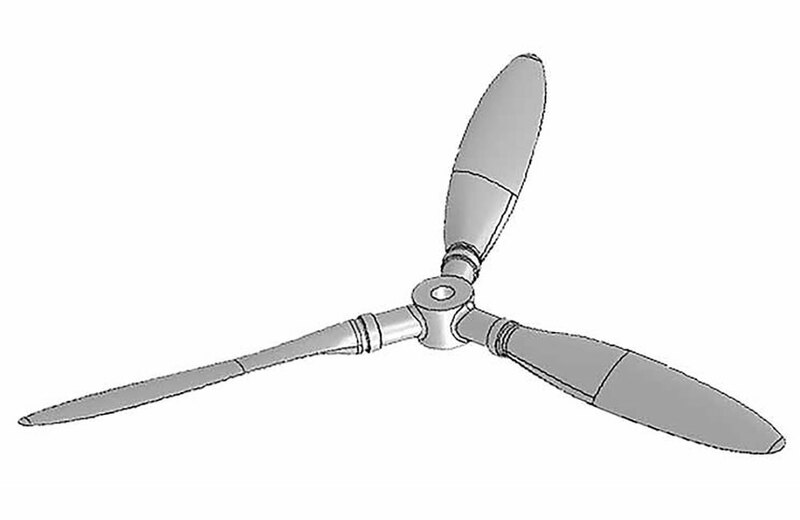 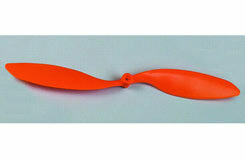 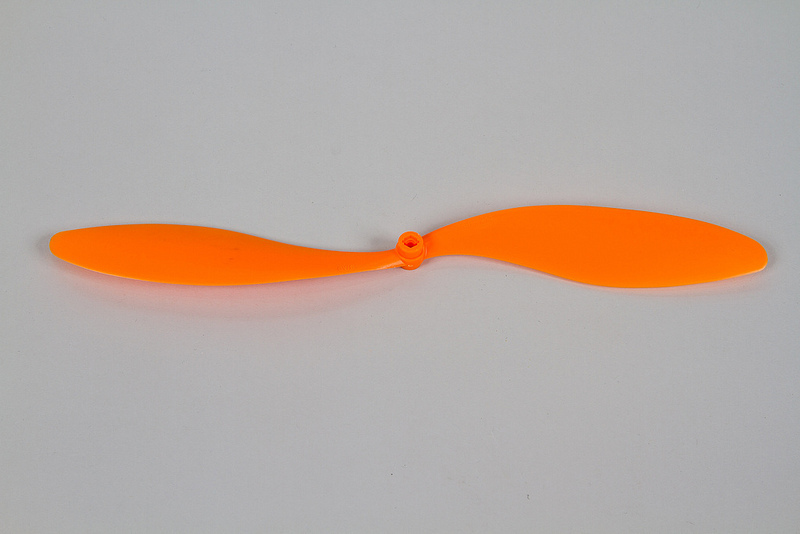 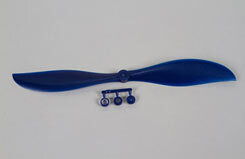 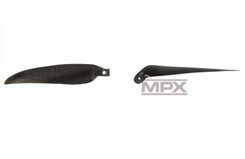 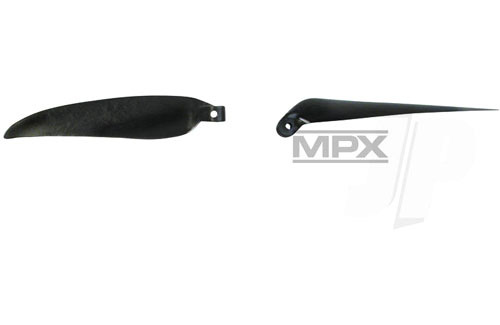 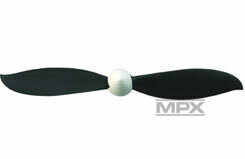 MPX propeller Size 5� x 4� (12.7 x 10.1 cm). 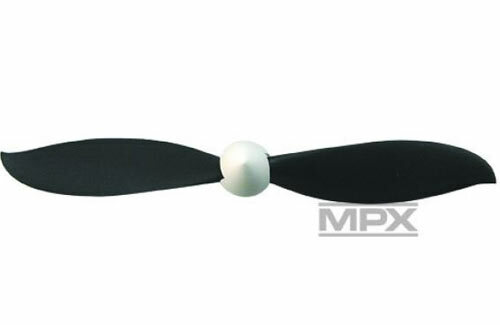 Replaces the �white prop� for motors such as the PERMAX 400, with plastic spinner, for gluing onto 2.3mm � motor shafts; propeller bore 6mm. 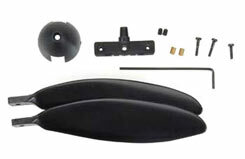 Fits the propeller driver and spinner (#332308). Replacement folding blades, 12x6 with an 8mm Grip.